How can Aragon create a fairer world? Aragon Monthly is created by the Community, for the Community. Anyone can contribute by creating or requesting new content regarding Decentralized Autonomous Organizations, governance or about anything related to the Aragon ecosystem. Submit your content now! 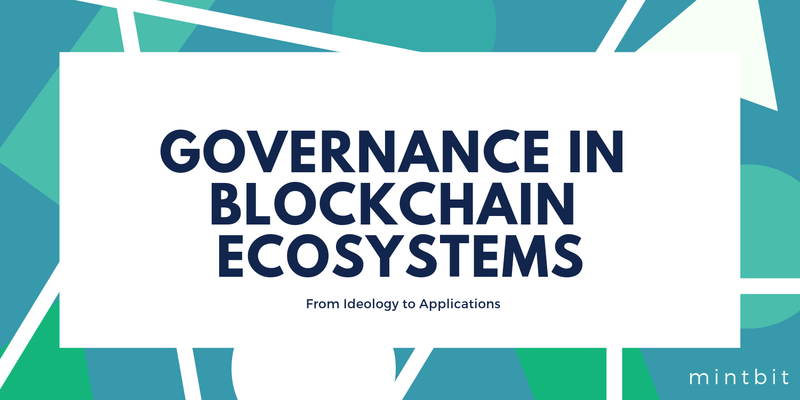 When is decentralised Governance feasible? When is it inevitable? Invisible rules govern our everyday lives. You don’t walk on the road because the consequences (being run over by a car) don’t outweigh the benefits (more room for pedestrians). ‘Bad’ behaviour is disincentivised (fines, horrible death), even as compliant ‘good’ behaviour might be moderately annoying (trailing people competing for slowest walking pace). The progress of development from the fourth quarter of 2018. The fourth quarter of 2018, spanning the months of October to December, was all about shipping, iterating, and then more shipping. The period also coincided with many breakthroughs on our research, from scalable on-chain voting to a crystallization of the first version of the Aragon Network. Aragon Wants You! 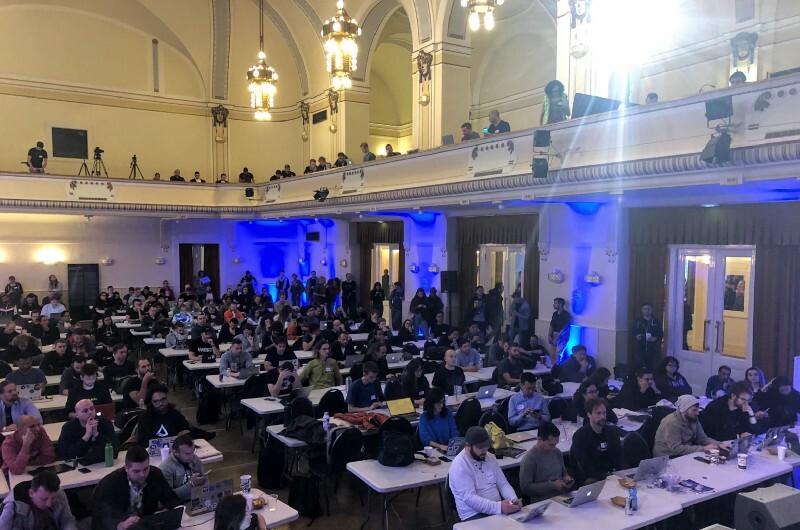 (To Help Decentralize Its Governance Process) Aragon wants to offer a neutral, decentralized digital jurisdiction for DAOs. As it stands, it appears plenty of folks are hungry to build organizations on Aragon’s stack, but there is less interest in participating in the governance of the network. If decentralization is to be achieved, that needs to change. Resources for decentralised organising. I recently asked on Twitter and on a mailing list for examples of decentralised organisations that have a public, transparent, well-documented handbook that explains how they work (e.g. decision making, roles, communications tools, etc). The response was overwhelming so I’ve digested it into this page. Thinking about contents as DAOs. The DAO landscape is going through a cambrian-explosion era. Most of the time, we think of DAOs as organizations such as companies, associations, cooperatives but less frequently as contents such as video-games, books, software or songs. On transparency, governance, and the challenge of keeping Ethereum alive. A political storm is brewing in Ethereum over the question of transparency. How are decisions about the protocol made? Who is responsible for those decisions? What obligation do those decision makers have to be transparent about the processes that go into that decision making, and how much of that process needs to be transparent? Want to write an article for the Aragon Monthly? Aragon is an open source, decentralized project fighting for the freedom to organize. We believe that decentralized organizations can solve the world's worst problems.We're looking for a Developer Relations to help third party developers create apps on top of the Aragon dapp and aragonOS. Our Dev Rels must be someone passionate in helping others understand technical subjects through technical writing, networking and educating people. That means that our ideal Dev Rels is not only a legit developer but also an Aragon Technical Evangelist. Aragon is an open source, decentralized project fighting for the freedom to organize. We believe that decentralized organizations can solve the world's worst problems. We're looking for a Frontend Developer to work with us on the Aragon Labs, Aragon Core app, and aragonOS. Our Frontend Developer must not only be a frontend and web3 wizard but also a nonconformist. That means that our ideal candidate is not only a respected engineer but also a decentralization advocate. We are looking for an Ethereum wizard to work with us on Aragon Core and the upcoming Aragon Network.